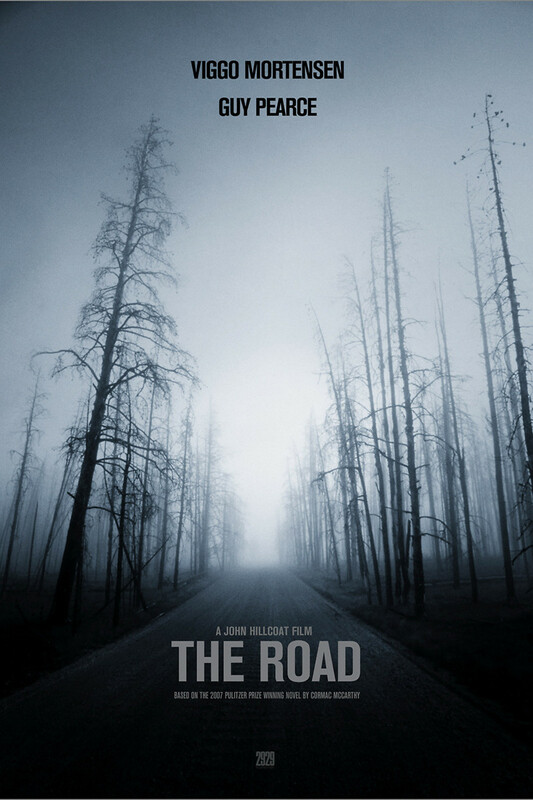 After the apocalypse, a man and his son struggle to survive as they walk south down a road in search of warmer weather. They have not seen the sun for a long time, and they are worried about cannibals. The child was born not long after the cataclysm that ended the world, and his mother, the man's wife, killed herself. On their journey, the man and his son encounter only a few people, and most of them try to kill them. The boy and his father finally reach the coast, but the man is shot and killed by an arrow. A family then appears explaining that they have been following the two of them, and that the boy can come and live with them.